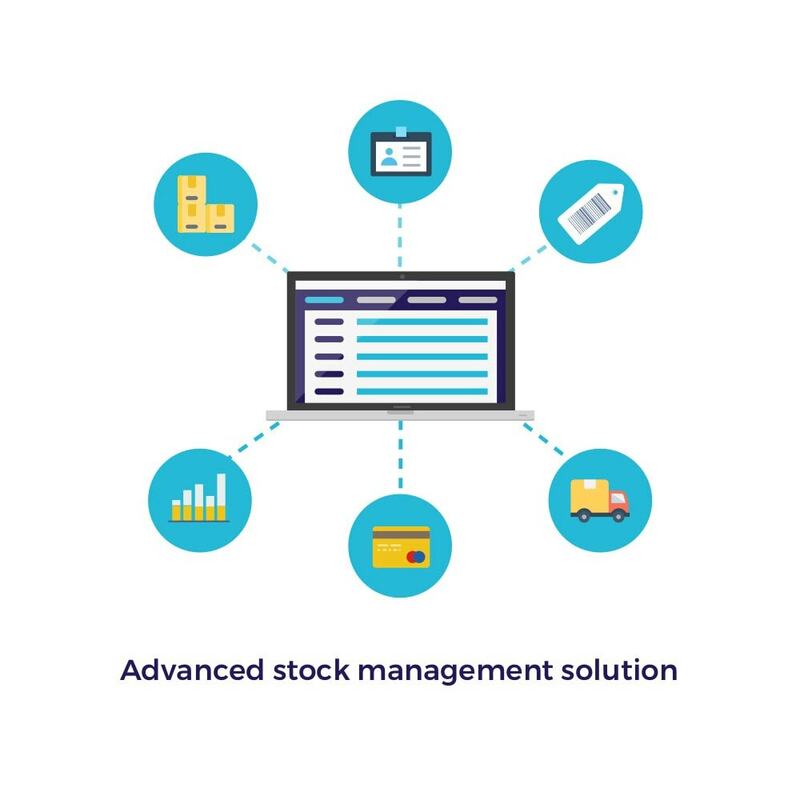 Gain in productivity and save time in your stock management by managing stock movements and changes and the activity list of these. Prestashop ERP is a range of complementary and independant modules, giving the possibility to merchants to create their own ERP software depending on their activities. 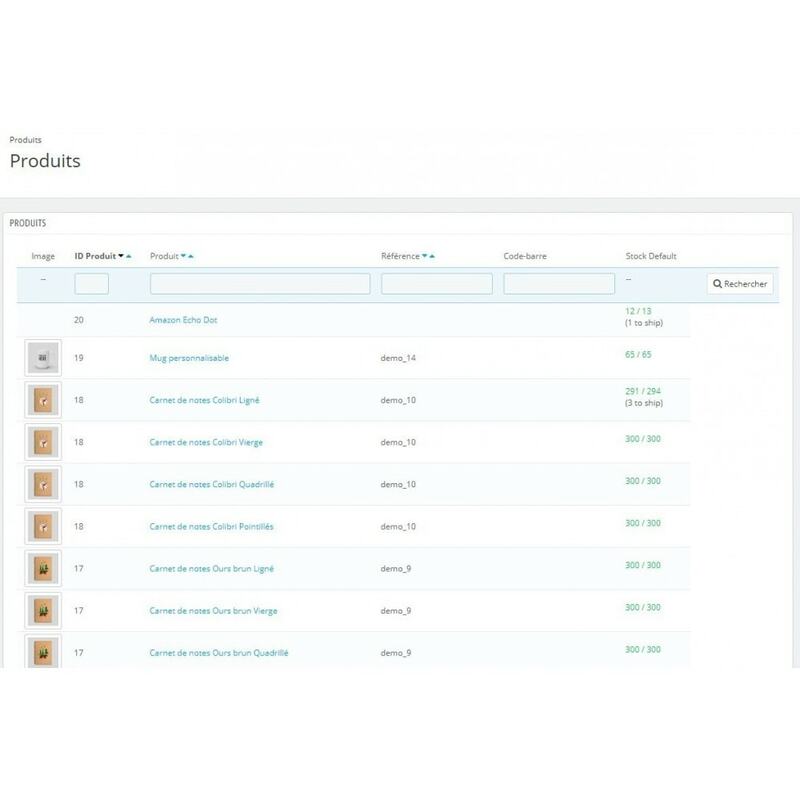 Order Preparation module to manage every delivery from facturation and picking to shipping. Advanced Stock module for logistic flows with several warehouses and stores. Other modules are available for merchants for more specific needs as dropshipping.